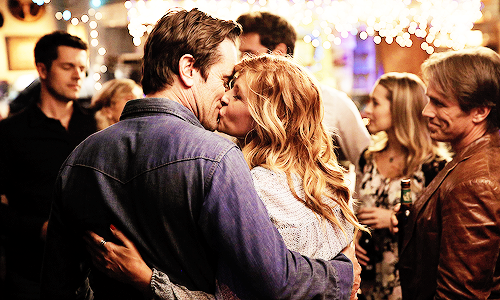 Definite Proof Rayna And Deacon Are The Best Couple On "Nashville". 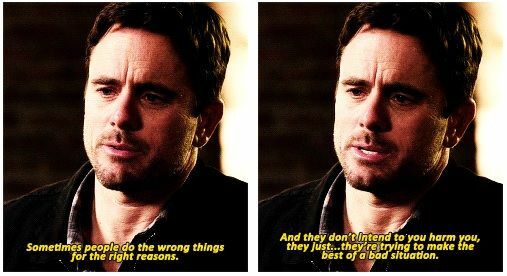 They sure don't make it easy on our hearts. We knew from episode one that they belonged together. They were just as funny together as they were cute. They've had too many ups and downs to count. And even when they were with other people, we were just counting down the episodes until they were together again. 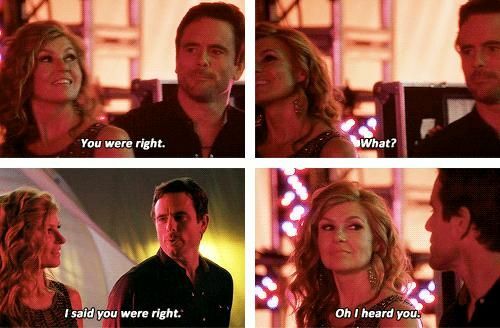 Because Rayna and Deacon are inevitable. They'll make it through anything. And we'll be there every week to watch the magic.